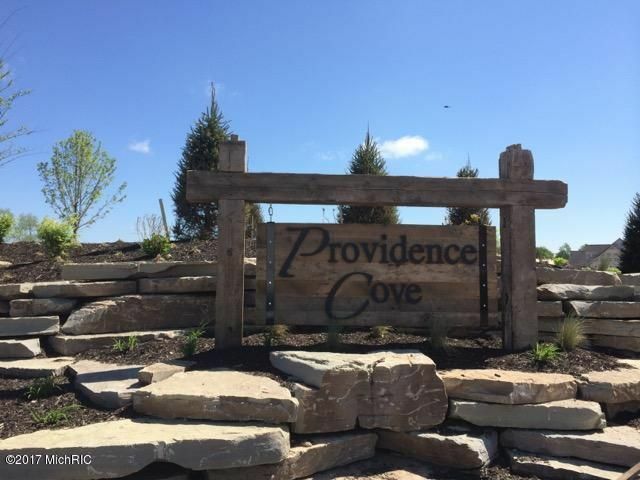 Build your dream home with RKM Homes in desirable Providence Cove! 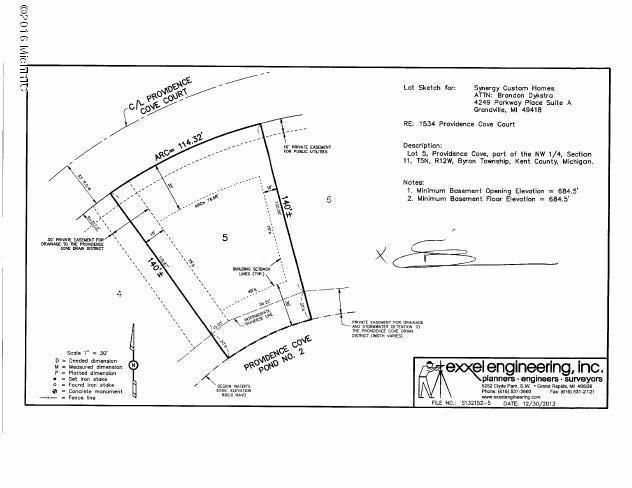 Great walkout lot on a cul-de-sac. Take a vacation in your own backyard as you enjoy the pond views, swimming, fishing etc. Contact us to view possible floor plans and options for your new home!